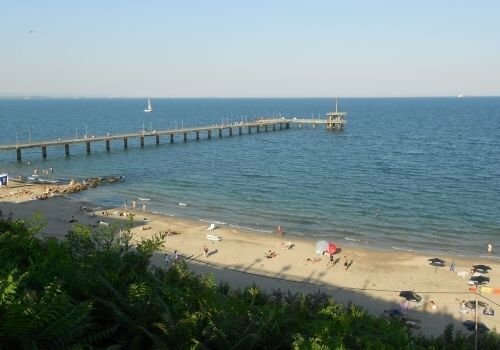 Vladimir Erinin from Bansko lost his life near Burgas while saving another man caught in a rip current. The 51-year-old Bansko resident ran to the drowning man, helped save him but lost his own life in the process, caught by the rip current. The tragic accident occurred on September 2nd on a beach with lifeguards on duty. For nearly 2 hours, lifeguards were unable to pull Vladimir's body from the sea due to the dangerous rip currents. The man had been working as a driver-for-hire at the seaside city for 6 months and was actually to return to his hometown. His wife and their 8-year-old son had come to visit him during the final days of his stay. The family of the deceased man is in shock. Last night, his body arrived in his hometown, where the funeral will be held today.